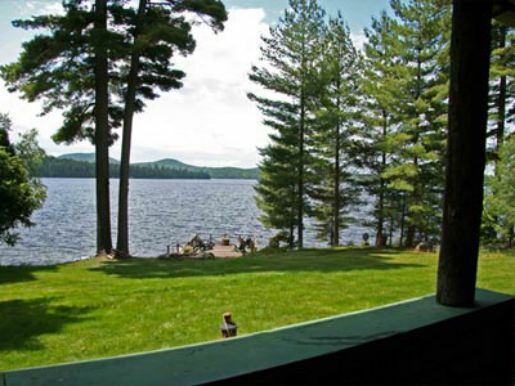 Adirondack Pine Point Camp Lakefront Rental on Upper Saranac Lake. 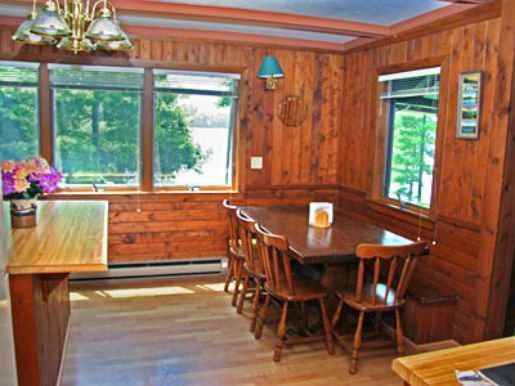 Older "Adirondack Camp" that was renovated in 1998. 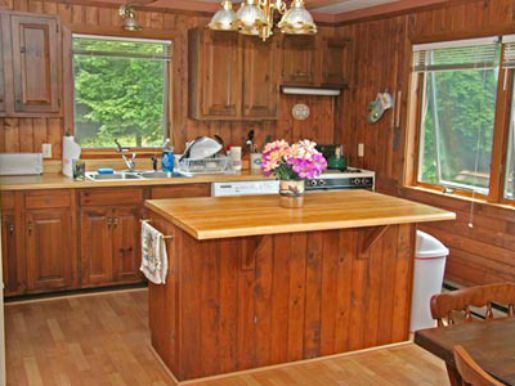 It has 4 bedrooms, two full baths and a modern kitchen. It has spectacular views. 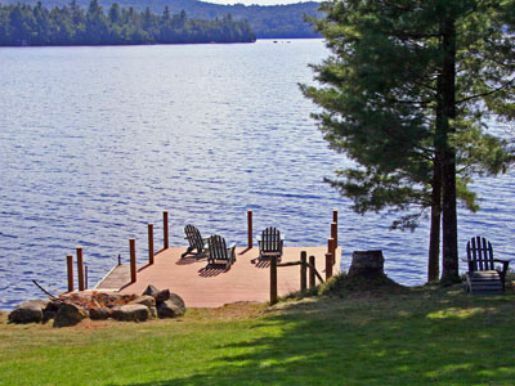 A large lake-side sun deck and dock to enjoy the lake by day and an outdoor fire pit to enjoy the stars and loons by night. 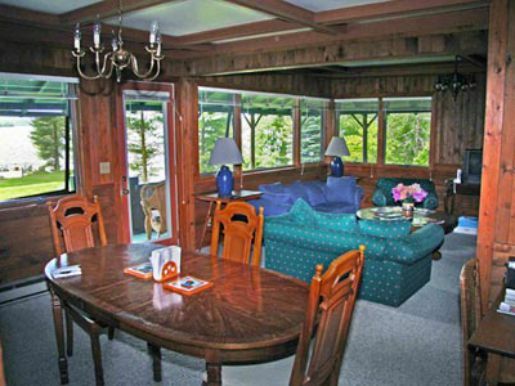 Large windows offering lake or pond views from each room. Two stocked fish ponds to entertain the kids along with a sandy swimming area. 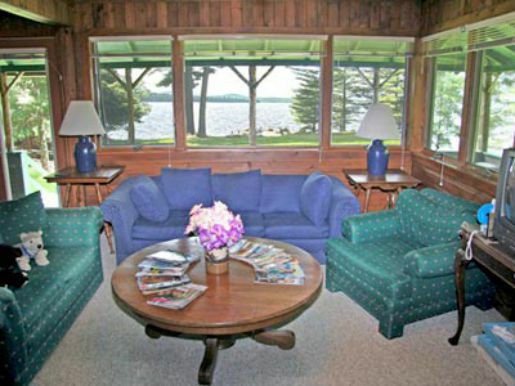 Wraparound porch facing the lake. Bedroom configurations: #1: 1 King, 2 Twins; #2: 1 Queen, 1 Twin; #3: 1 Queen, 1 Twin; #4: 2 Twins (bunk beds). 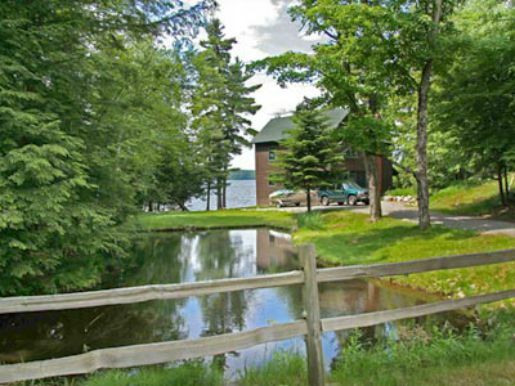 Located at #719 Bartlett Carry Road on Upper Saranac Lake, NY. 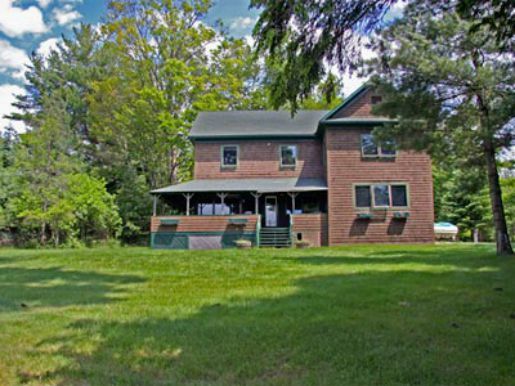 Available for rental from Memorial Day through Columbus Day at $2,950 per week. This Property now has WiFi available!